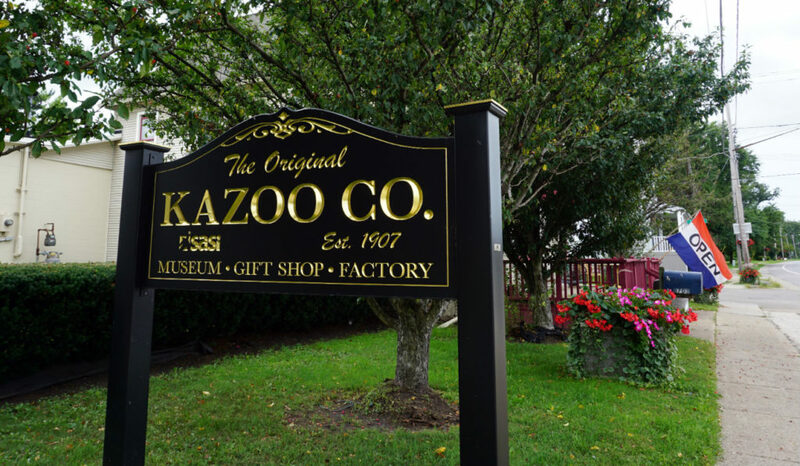 The Original Kazoo Company in Eden, New York is the only remaining factory in the United States that makes metal kazoos. 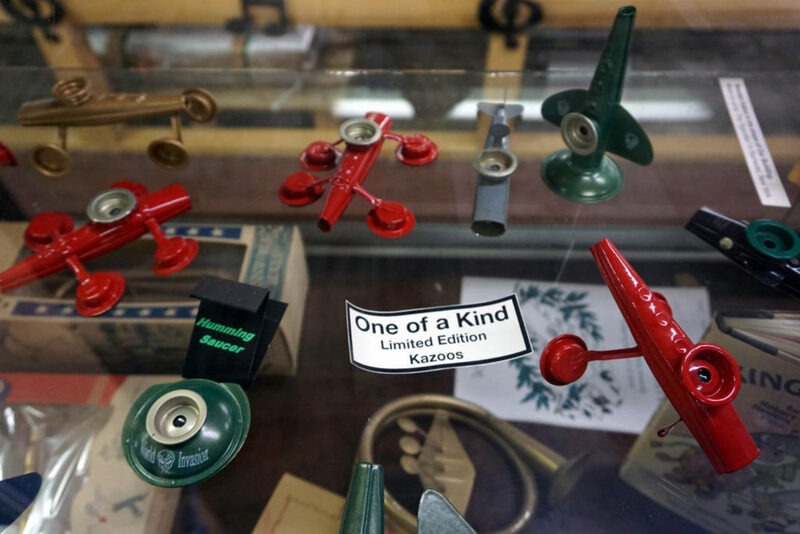 The town in Erie County has been home to the kazoo factory since the machines started humming over 100 years ago. Today, the factory space includes a little historical exhibit about kazoos, including some cool local history. 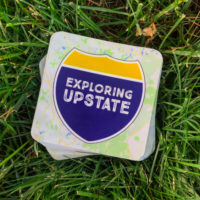 For my new-museum-each-month-in-2018, I drove out to learn more on the history of kazoos in Western New York. You’ll find some reports that this factory began in 1916, and that’s kind of true. 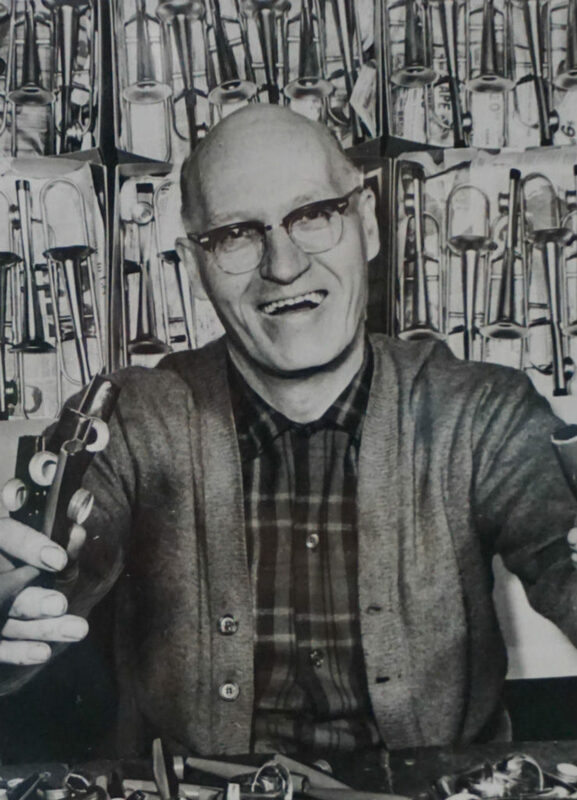 It was in 1916 that the Original American Kazoo Factory was born, but nine years prior, the same space and machines operated as a sheet metal factory owned by a guy named Harry Richardson. But, the birth of the kazoo starts well before that. Instruments with resonators can be traced far back in African culture where people were making instruments by hand. Early kazoos were made from different materials, even using animal stomach linings to create the thin vibrating membranes. In the 1840’s, an African American man in Georgia named Alabama Vest created an instrument close to what we now know as a kazoo. So, the early stages of kazoo history brought us something similar to what we have now, but, not exactly a proper kazoo. Later, in the early 1900’s, traveling salesman Emil Sorg showed up in Buffalo with the idea to make them. 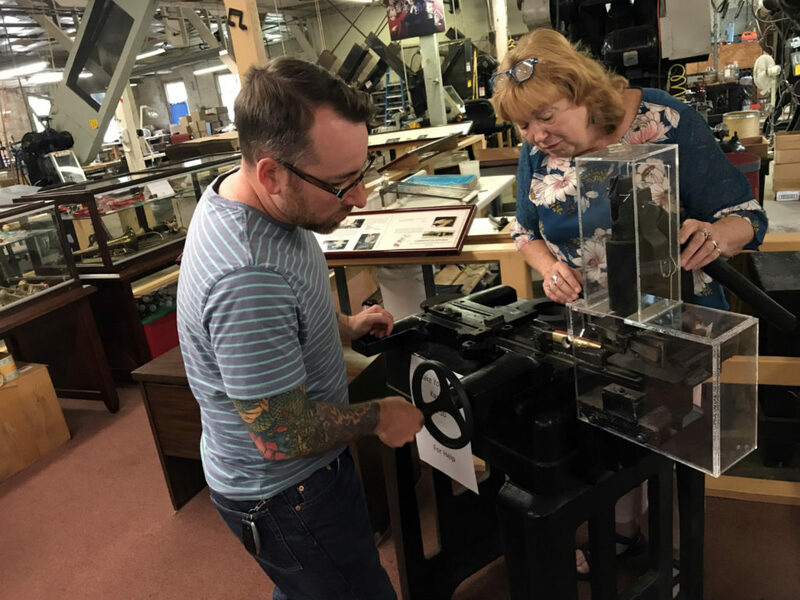 He partnered with a tool and die maker in the city named Michael McIntyre to come up with a prototype. Sorg then moved a few miles south to Eden and the two men brought their idea to Richardson’s sheet metal factory. They set out to begin mass producing metal kazoos in 1915, and together they began a remarkable history. Even in-between Alabama Vest and the Original American Kazoo Factory’s founding, people made some attempts. 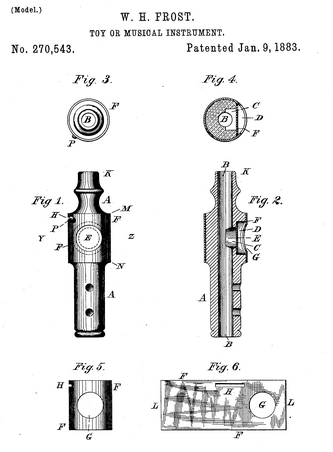 In 1883, William Herbert Frost patented a “musical instrument”, but as you’ll see, it’s notably different than McIntyre’s version that came later. In 1902, a guy named George Smith improved on that early design. But still, at that point no one had a concept for mass production. 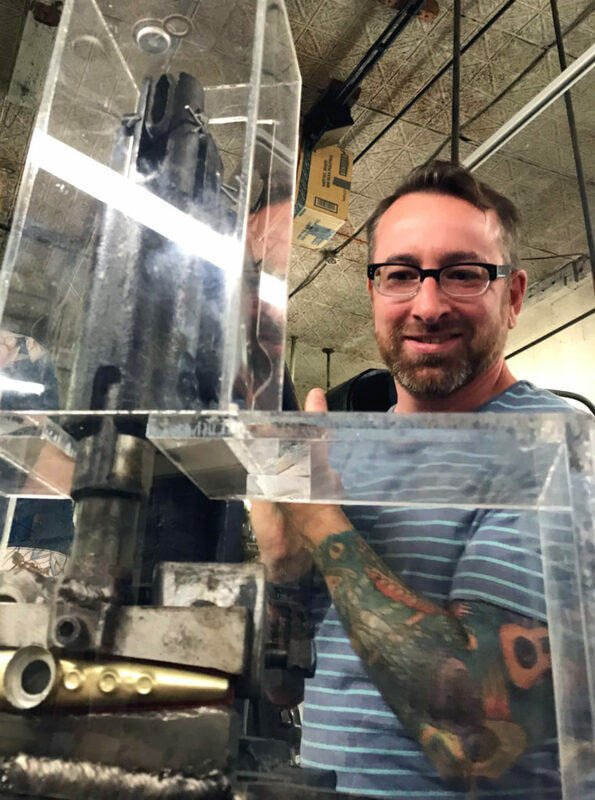 With Harry Richardson’s metal shop in Eden combined with Michael McIntyre’s tool-and-die knowledge, Emil Sorg’s idea was set to really take off. 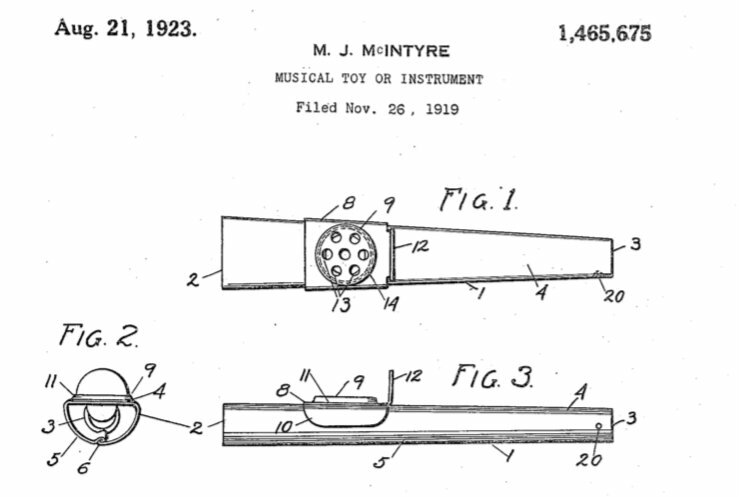 Recognizing the good thing they had going, McIntyre filed his patent for the metal kazoo concept. It was granted in 1923. 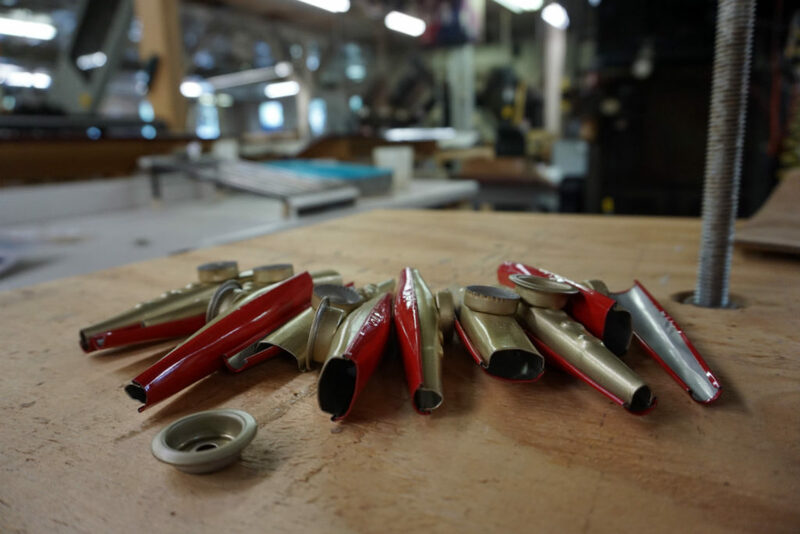 With a design secured, and a production facility ready to go, these guys in Western New York set the stage for the kazoo to get popular. Though the kazoo can trace its roots back far beyond Western New York, this patent in 1923 was a groundbreaking effort for the instrument to become commonplace. The seventeen different machines used to build a kazoo are the exact same machines used when the company started. A massive belt system powers each process that stamps individual pieces, bends them to shape, or assembles the final product. 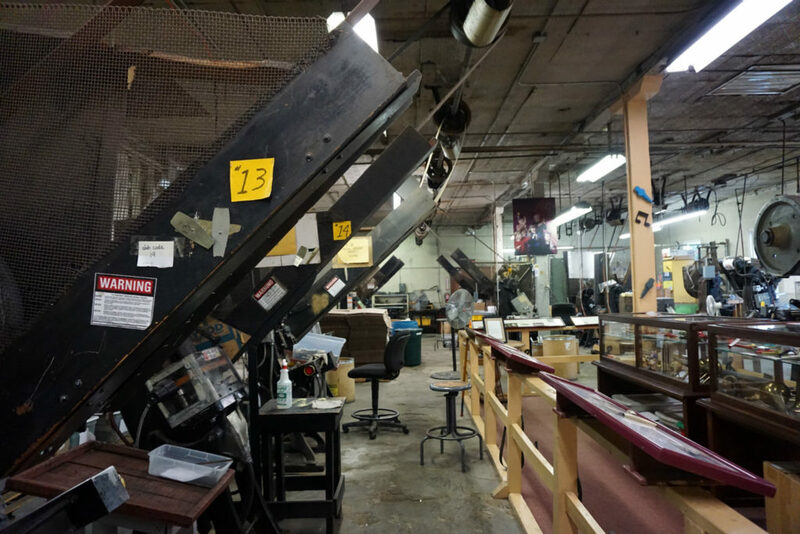 I think it’s incredibly cool that the only remaining metal kazoo factory in North America is in Western New York. 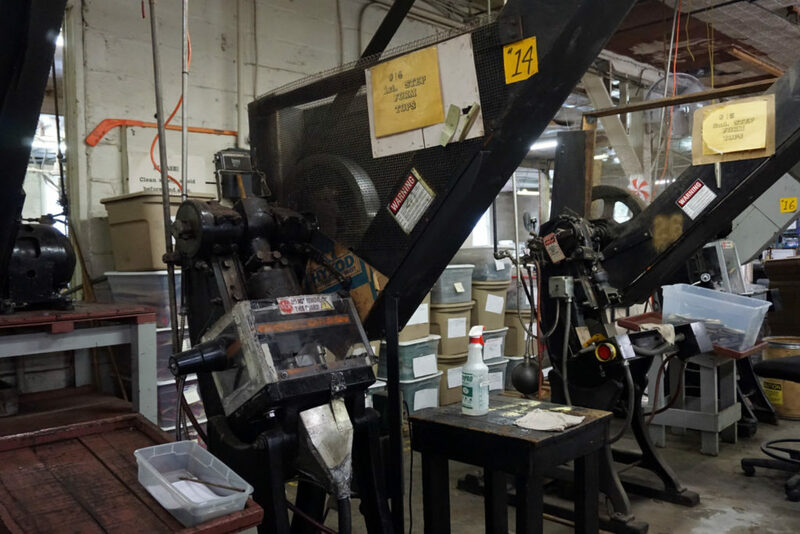 In a time when nearly everything is labeled “Made In [Whatever Country]”, it’s really amazing to think that nearly every metal kazoo you’ll find is Made in America–and specifically right in Western New York! Adding to that special distinction is that the Original American Kazoo Company partners with a local non-profit for their staffing. Many of the people assembling and working in the factory are individuals with developmental disabilities. These folks are given an opportunity to earn a wage in a supportive environment. It’s a huge win for everyone. With the mass production of metal kazoos and a climbing popularity, the kazoo has managed to earn itself a place at center stage. It wasn’t long before the kazoo craze had caught on and kazoo bands even started to form. It showed up early on in jug band recordings, but was later used in some blues ensembles, too. The Grateful Dead used it on an album. Jimmy Hendrix hummed into a homemade kazoo on “Crosstown Traffic“. Eric Clapton even used it in his Unplugged version of “San Francisco Bay Blues”. Over time, the kazoo has shown up in all kinds of different musical arrangements. 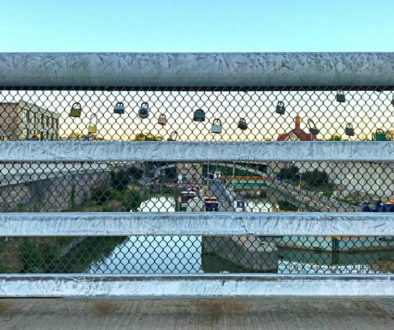 More recently, Barbara Stewart of Rochester, New York took things to the next level. Stewart was an Eastman School of Music graduate, so she was a serious, educated musician. Her professionalism and background gave credence to the discussion of taking kazoos seriously. She wrote a couple books like “How To Kazoo” that became popular. The irony of a book needing to teach users how to hum was somewhat of a tongue-in-cheek effort, but the title still sells tons of copies even today. 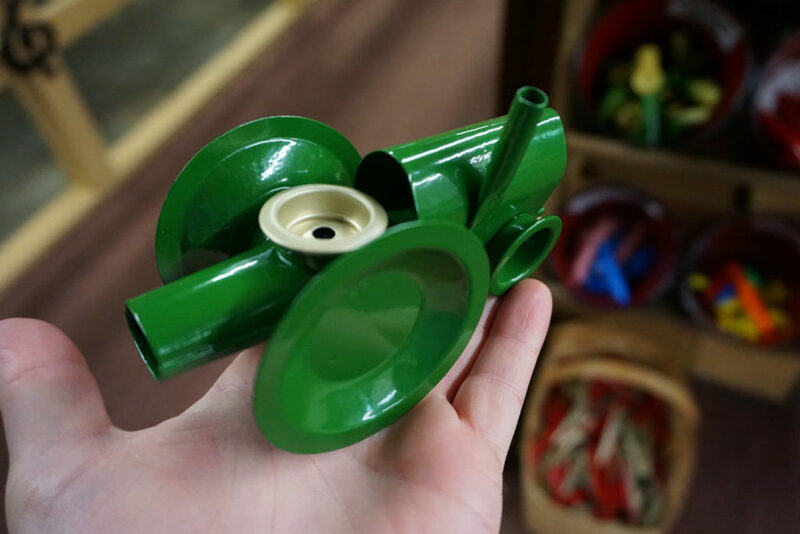 The Original Kazoo Company in Eden has assisted with the creativity by making traditional designs, but then also coming up with some imaginative concepts. 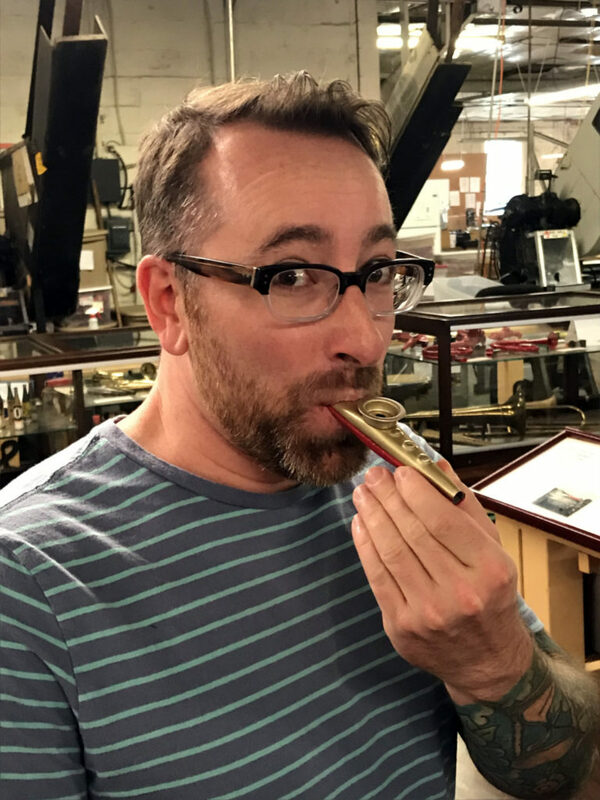 Now that you’ve learned a bit of kazoo history, you owe it to yourself to see some of it in person. 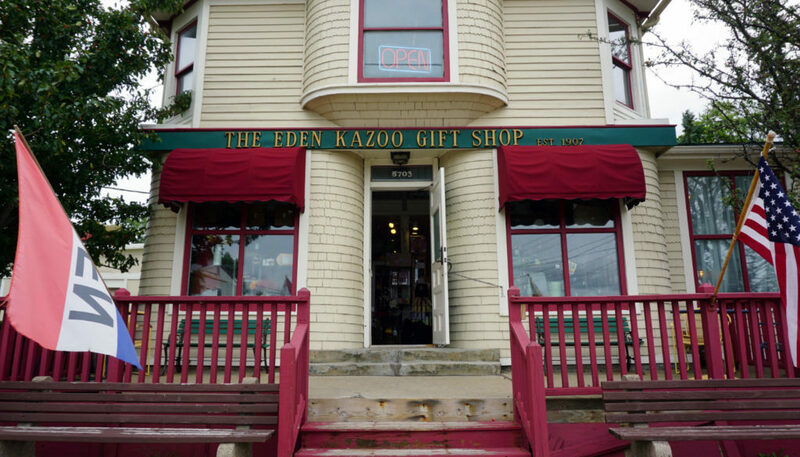 In the town of Eden, you’ll find the Kazoo Museum, Factory and Gift Shop. In the front of the factory is a little shop with various boutique items like teas, and silk scarves. 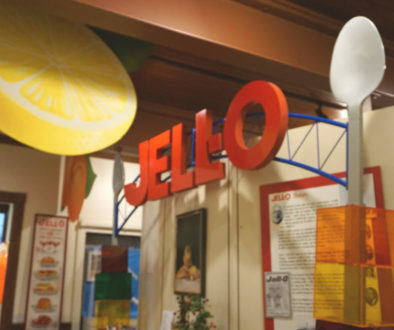 But, to the back of the gift shop visitors will gain access to the factory itself. And, there is no entry fee! 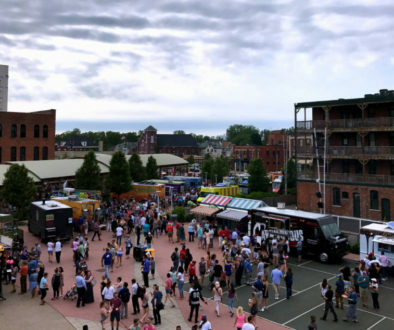 How many cool little museums can you visit for free? Not many. Barricades ensure the safety of visitors, but they’re actually close enough to the machinery that you really feel like you’re up close. Though I visited on a weekend, I’d recommend checking it out during the week while the factory is open. I bet the experience is even cooler with all the machinery running. Some info boards and old photos are on display with interesting old facts and stories. 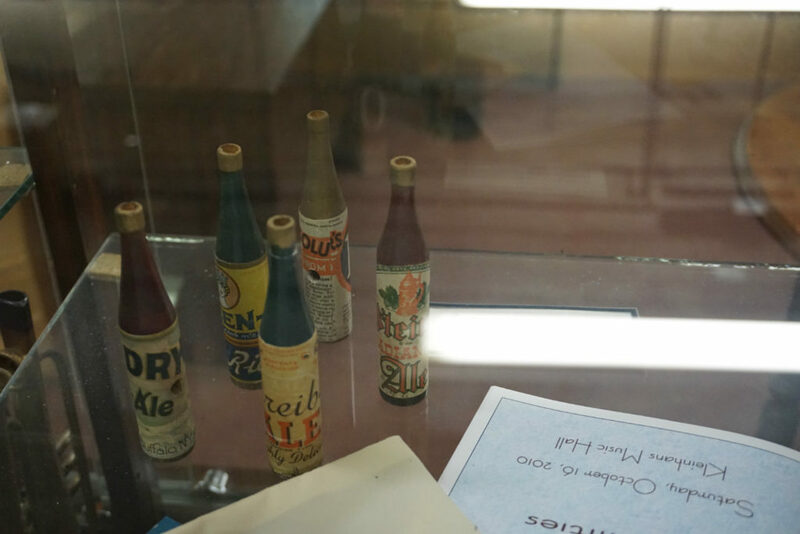 The museum also includes a display case with a lot of interesting designs from different eras. There’s plenty of kazoos made on site to purchase, so you can grab some souvenirs. But for only $3.50 you can make your own metal kazoo and bring it home. The process only takes about five minutes, and they’ll have you humming in no time! For hours and visiting information, you can visit their website here, and follow along on Facebook. Who knew!? What a Kazoo! Love how much the “kid at heart” is showing in the photos of you making your own kazoo! Wow! I didn’t even know any machinery that old was still in existence much less still in service. Very impressive that they took care of it and are still using it. I don’t know how you find all this interesting stuff. Kazoos are wonderful! I haven’t had one for a long time, and I wish I could go to the museum to make my own, like you did. I have family who lived and worked in Eden and surrounding towns. 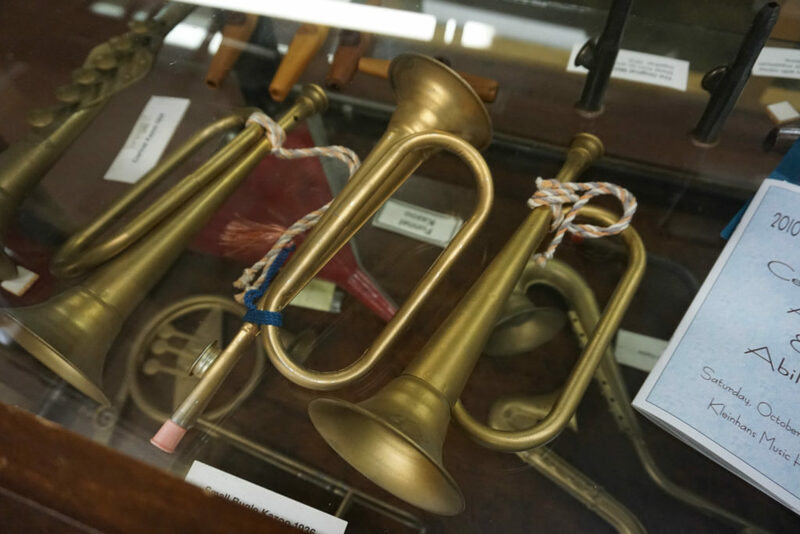 Reading about the history of the kazoo, and seeing the pictures from when you visited the museum is very special. 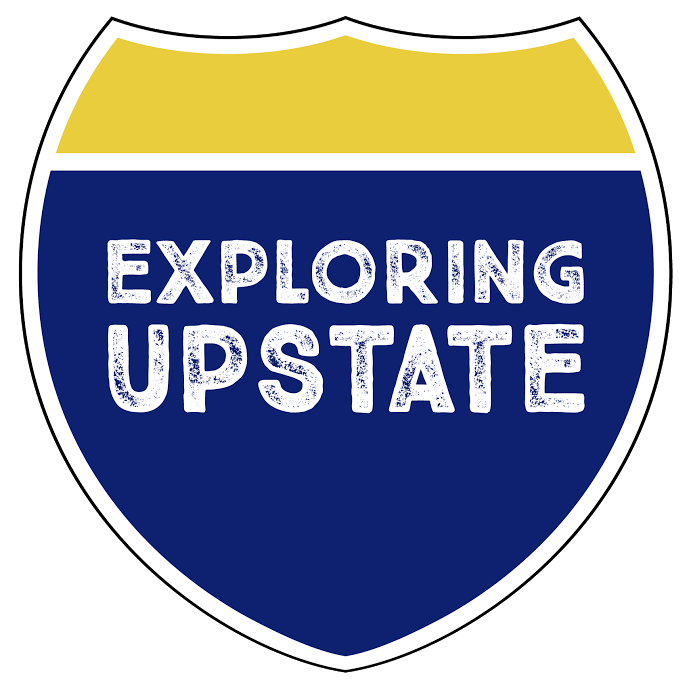 I will add your post to my family and New York State history information. Thank you! Fun post, Chris – thank you! 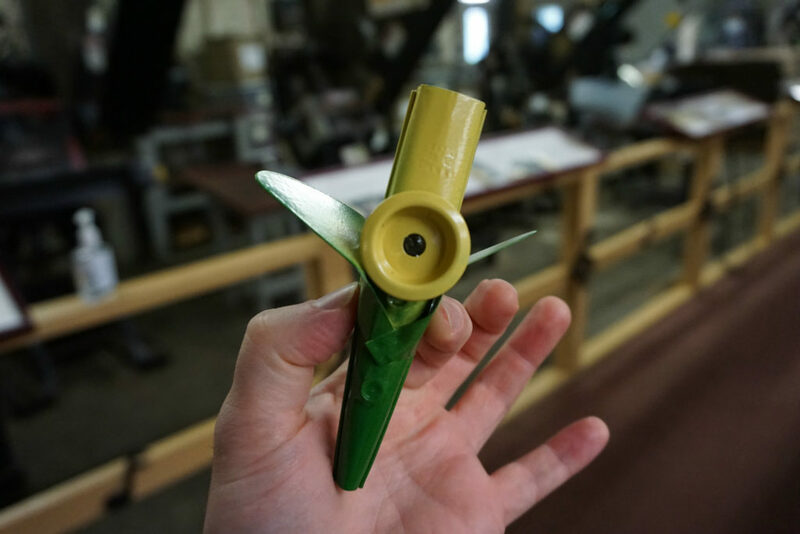 It IS amazing that NYS is home to the only kazoo factory in the US! It seems like you enjoyed your trip to Eden. I echo your Dad’s comment. The machines may be old but look at the guards and warning labels that have been required over the years. I bet the operators who ran them almost 100 years ago, never thought about safety.